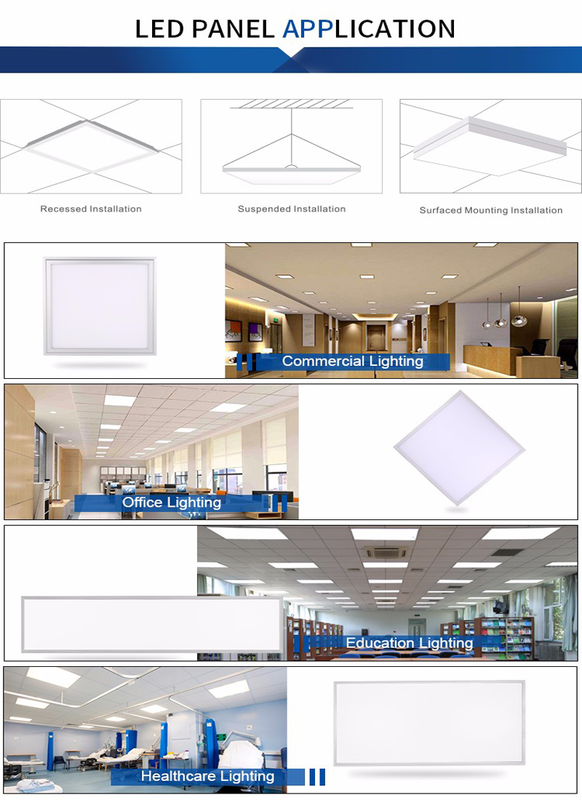 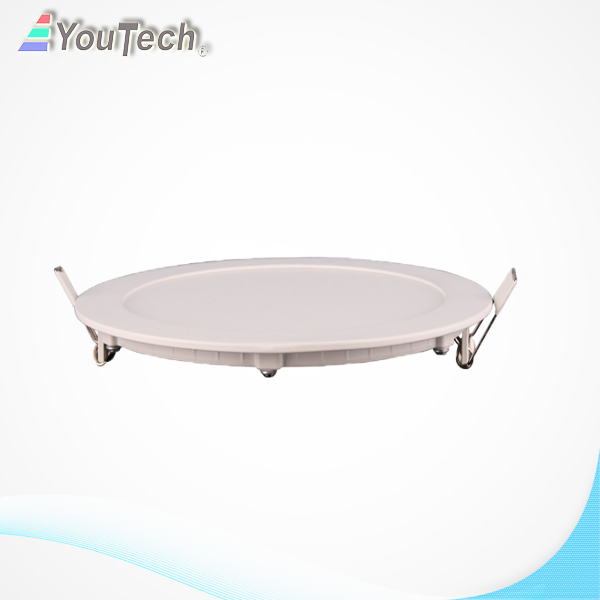 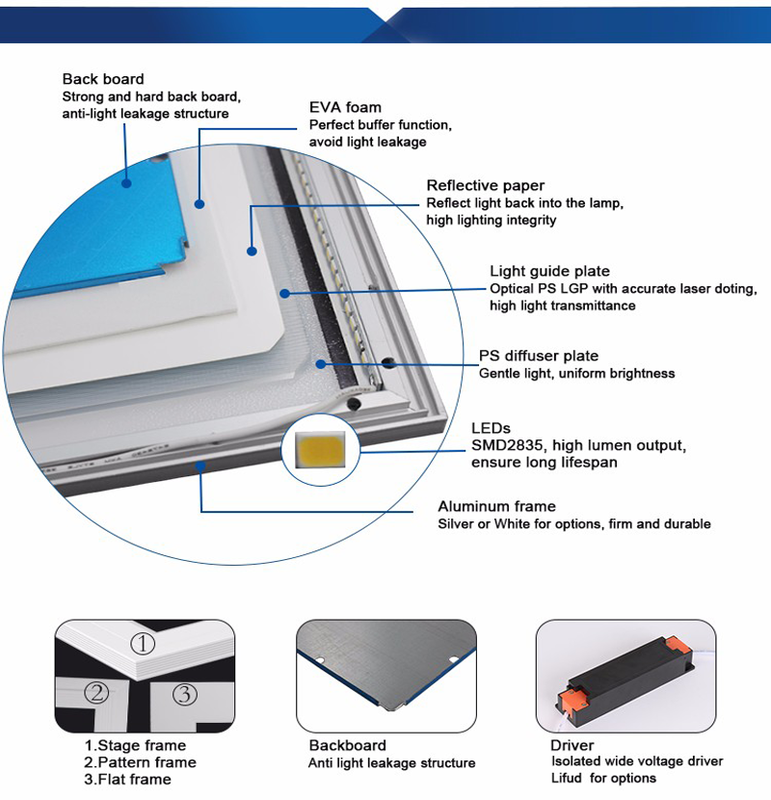 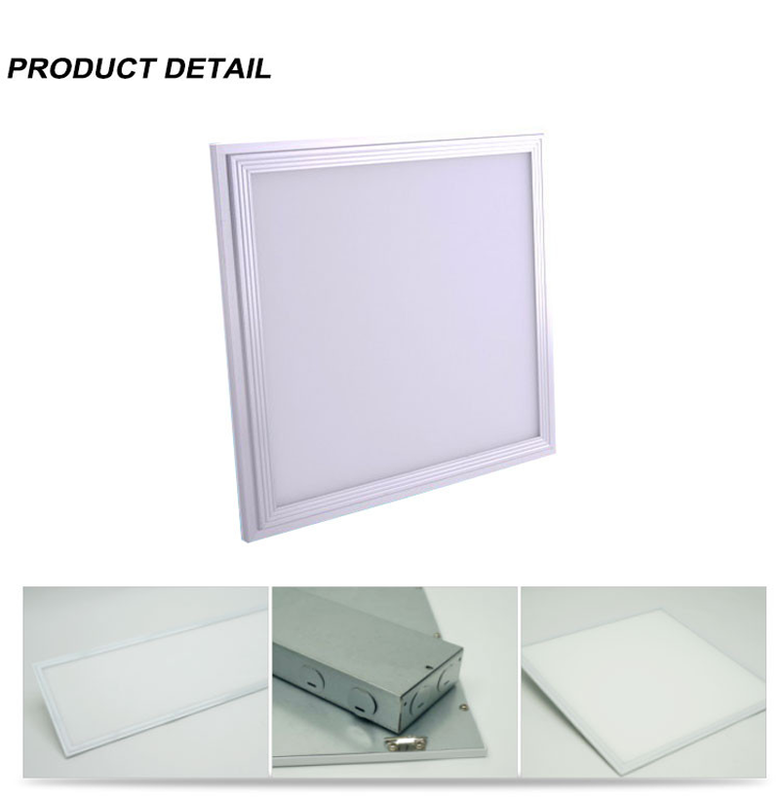 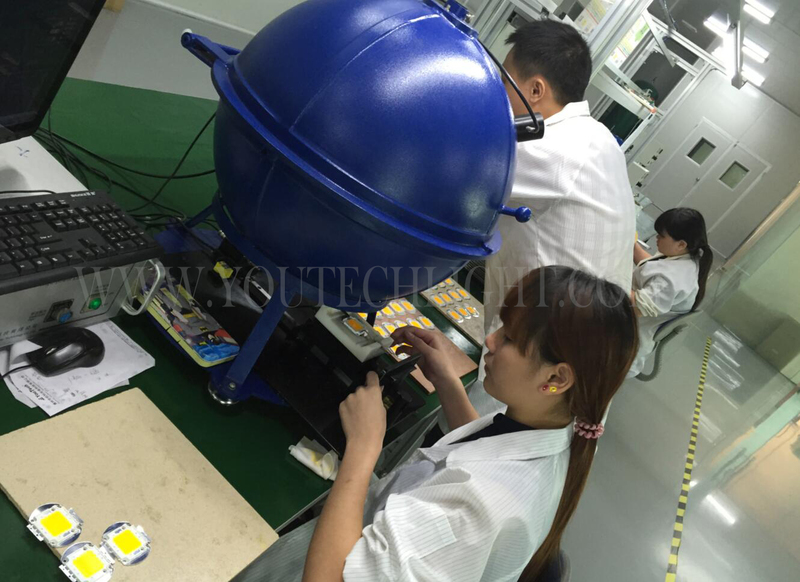 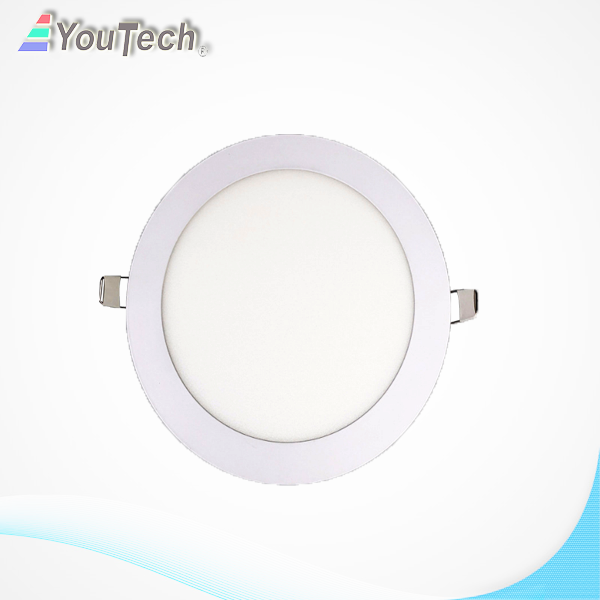 Like the LED Round Panel light, the LED Square Panel light and the LED Rectangle Panel has the same excellent performance. 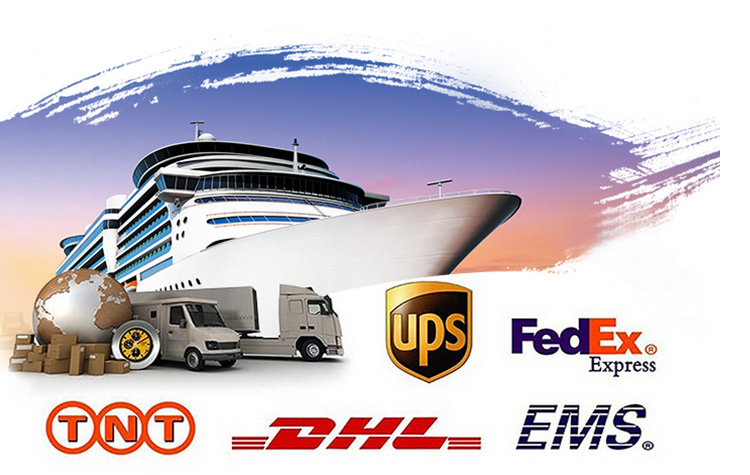 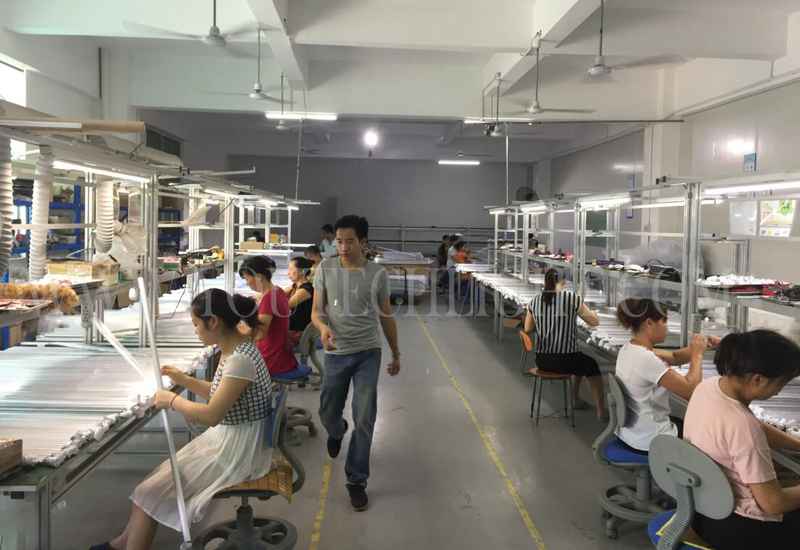 It is very popular in the country and also exported to the rest of the world. 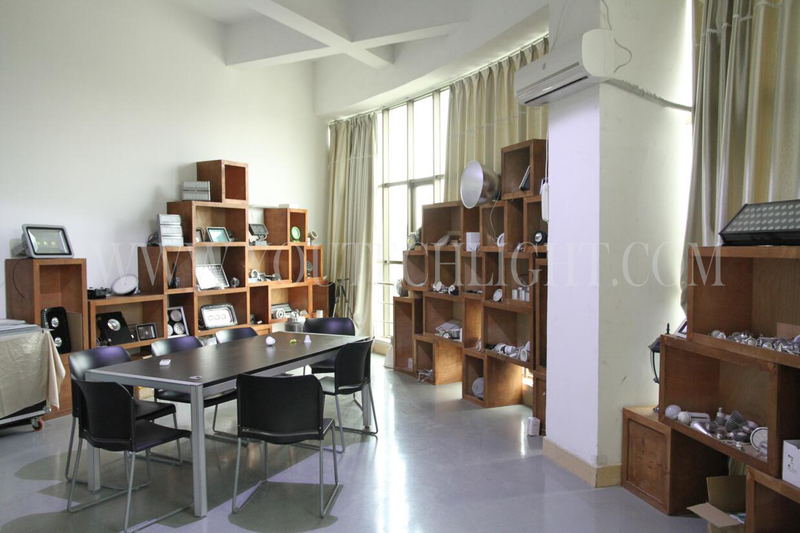 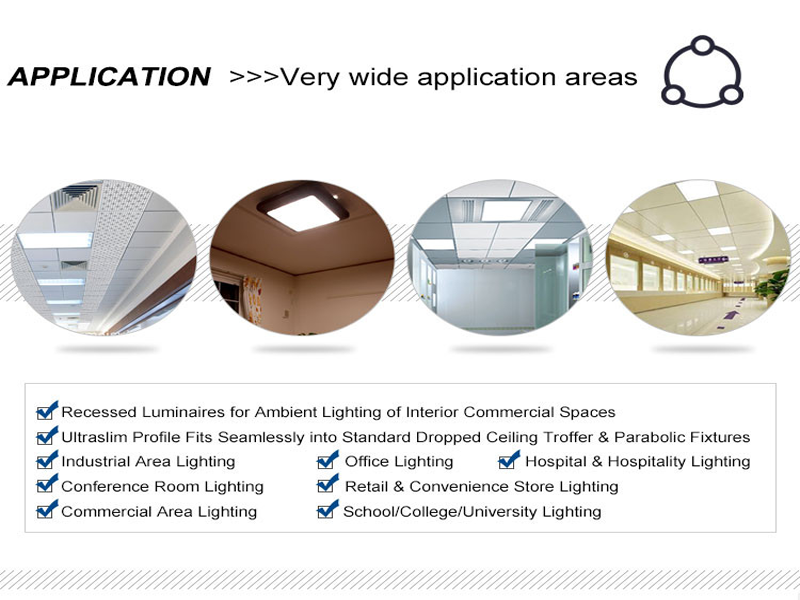 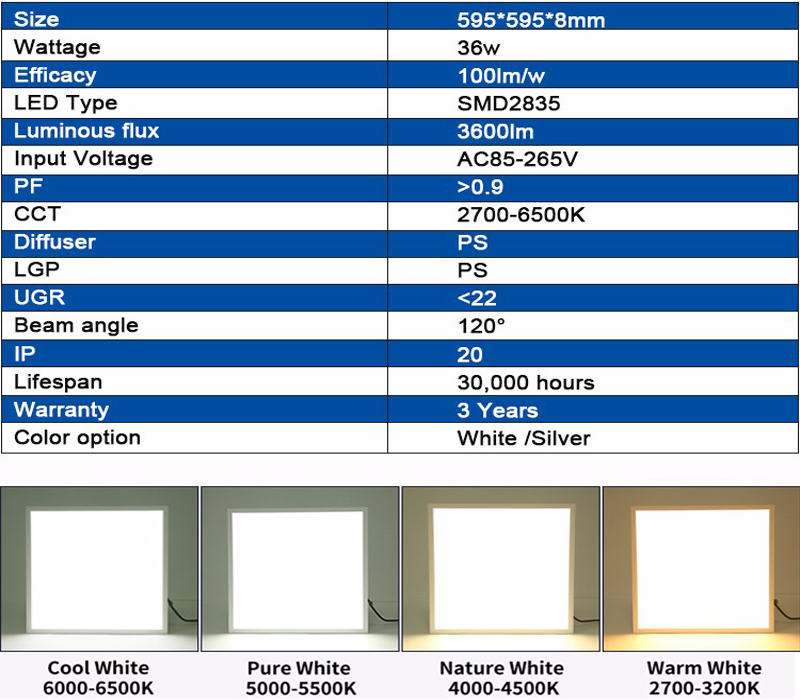 Compared with similar products, Flat LED Downlight is very competitive. 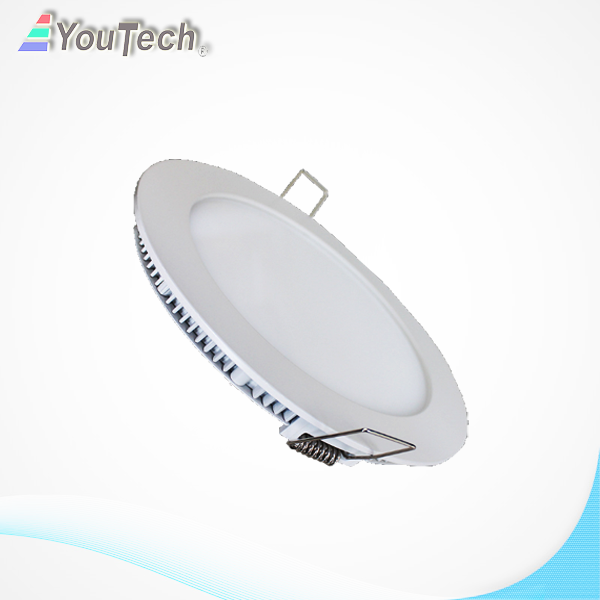 Excellent performance, and excellent price/performance ratio. 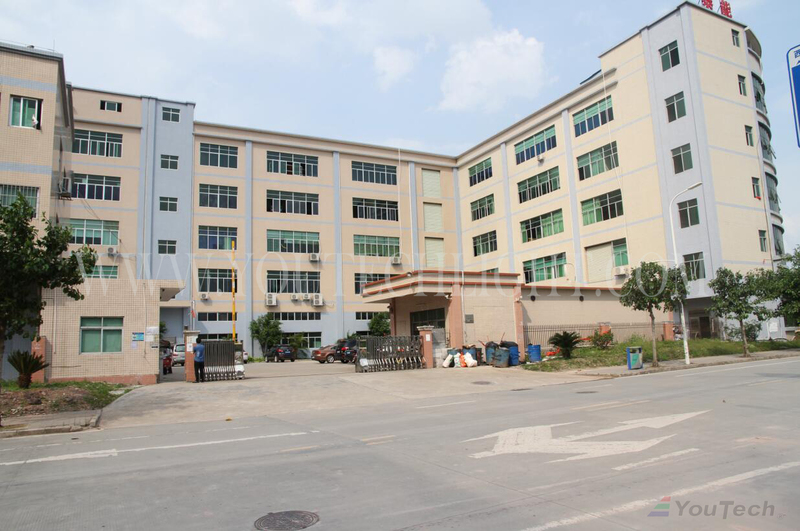 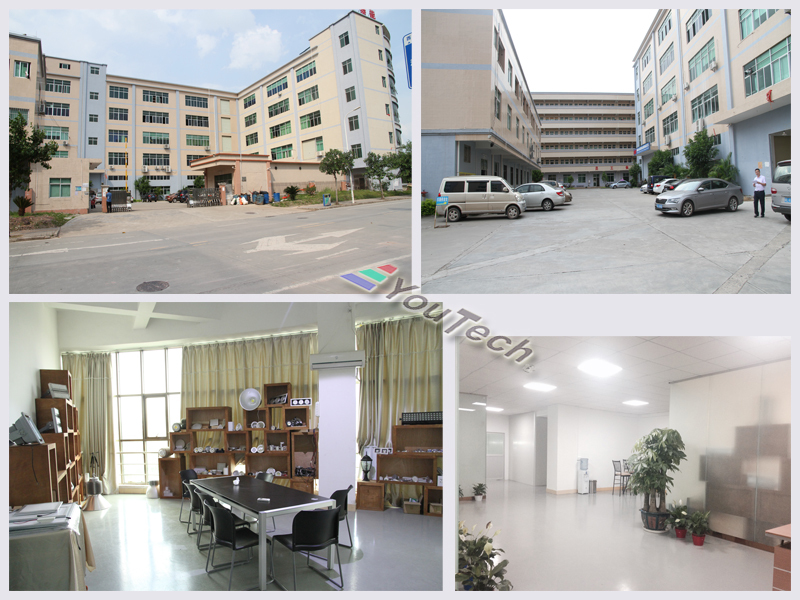 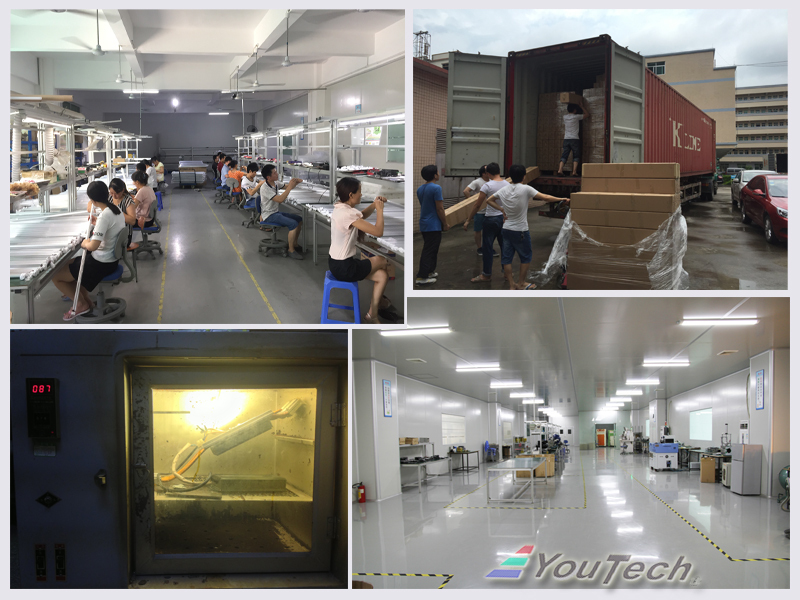 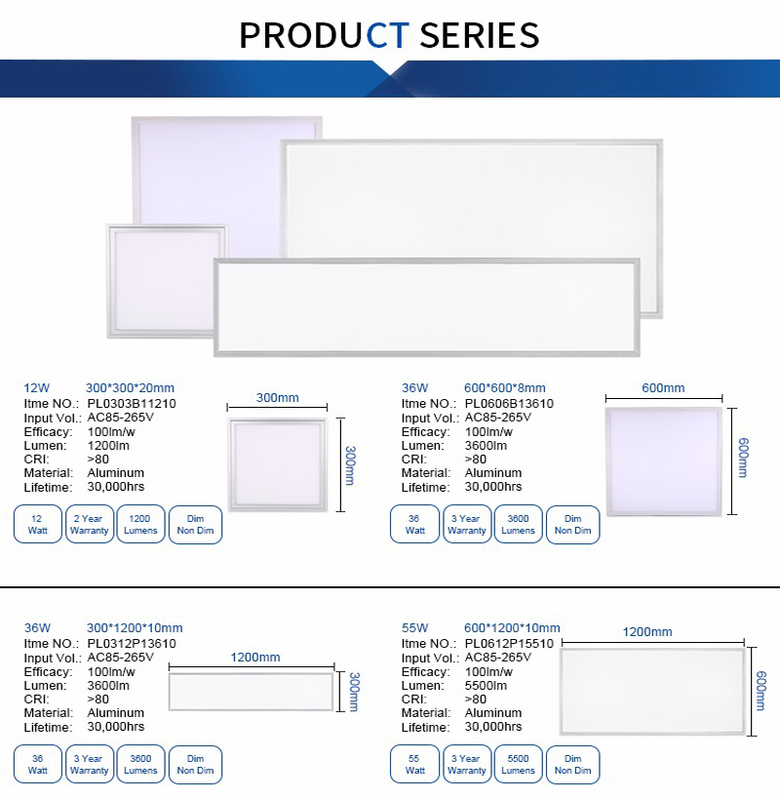 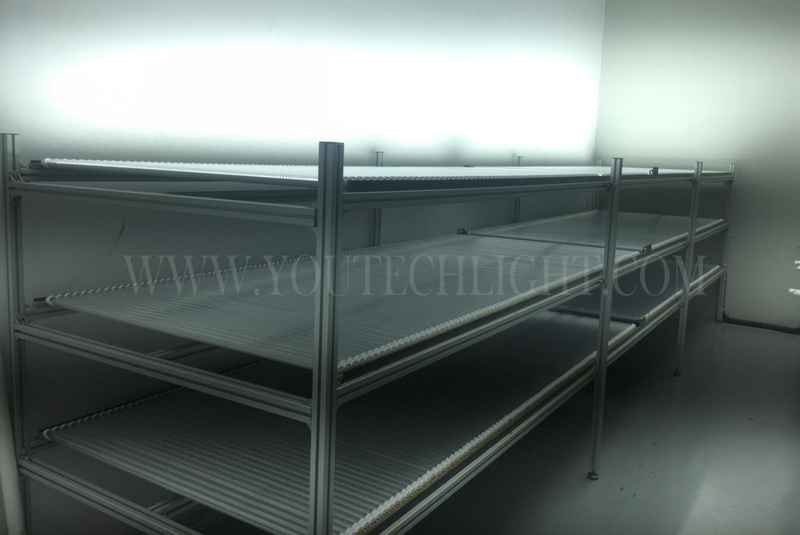 Now factory direct sales the Embed led downlight, Ceiling led downlight, welcome letters, we accept LED Panel Light OEM, as well as custom products.